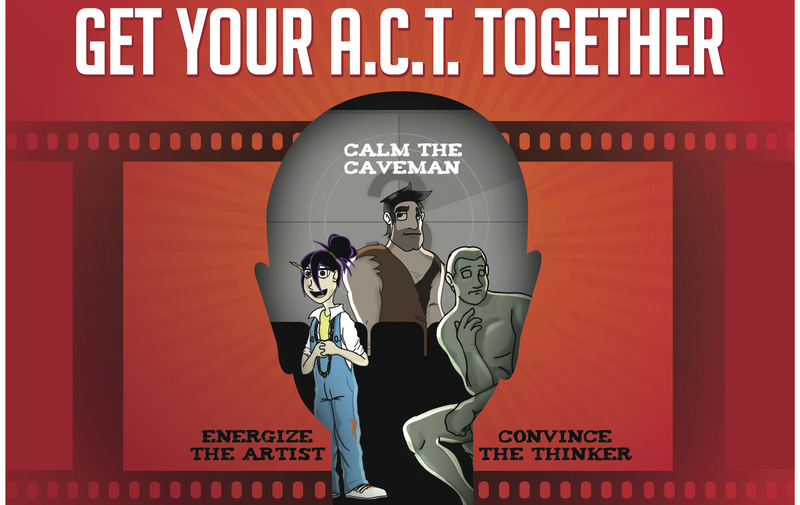 Motivating these three aspects of the brain (Artist, Caveman and Thinker) helps us get our ACT together. For more on the ACT team from “Energize”. The ACT Team from a teenager’s perspective. I love this presentation! Sualeh, one of the participants in a Leadership University of ours taught his family about the concepts. His daughter, Zahra, put these slides together.